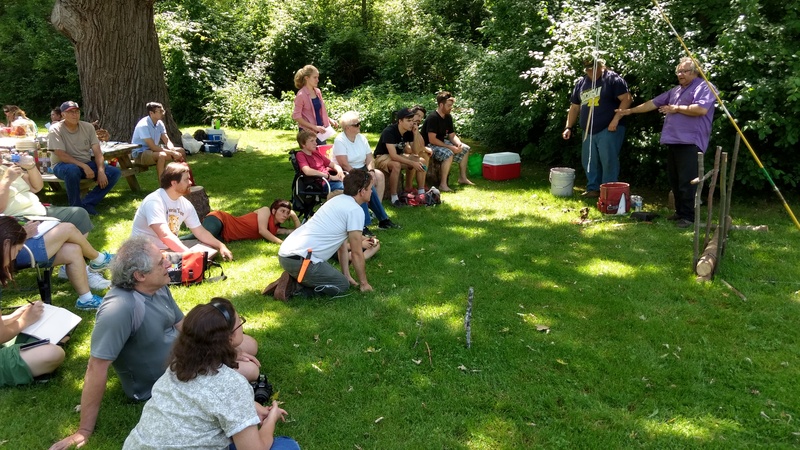 The Great Lakes Foragers Gathering is the largest annual gathering of wild food enthusiasts in the Great Lakes region. 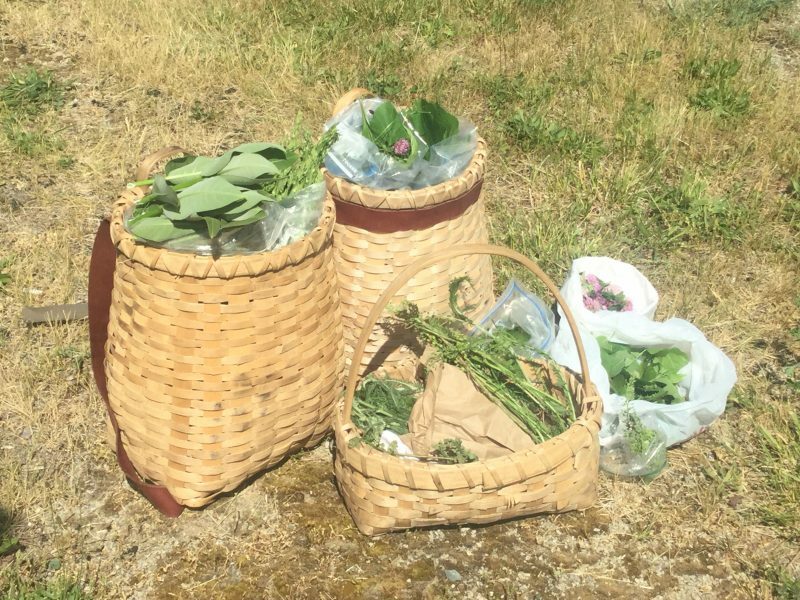 You can look forward to a variety of classes and workshops covering foraging, cooking with wild foods, and other traditional skills. 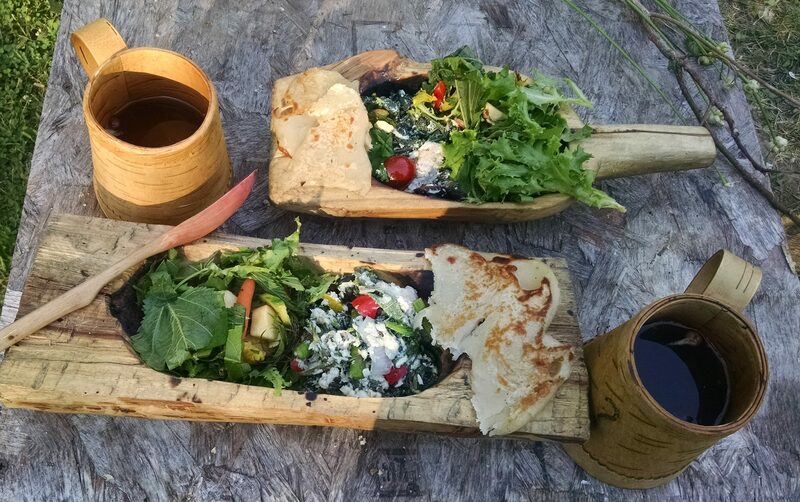 Plus you will have the opportunity to sample amazing wild food dishes at every meal. And, of course, we will continue our tradition of creating great memories, making new friends, and building a strong community. 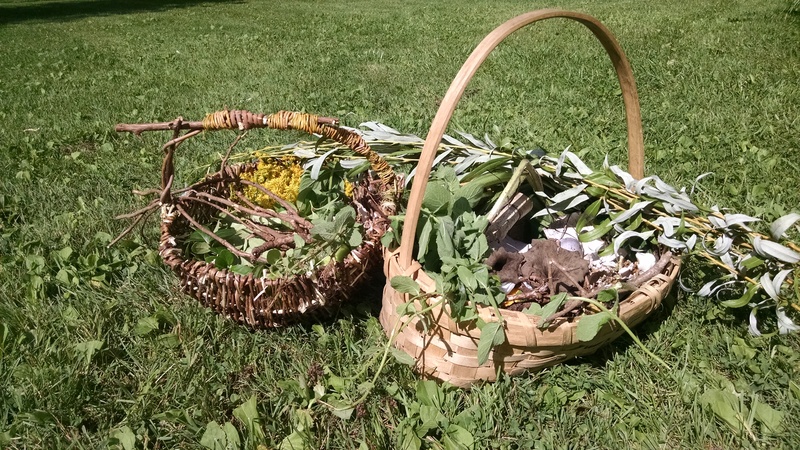 Agenda: There will be edible and medicinal plant and mushroom walks, and classes on a wide range of topics including cooking with with foods, herbal medicine, plant and mushrooms ID, wilderness skills, and much more. And this year we are adding kids classes to our agenda! But this event is much more than just walks and classes. This is a community. So we will also have group foraging, a barter, a potluck, a wild foods cooking contest, story telling, open mic, and group projects. We encourage everyone to participate in any or all of these. So bring your foraging basket, stuff to trade, a dish to pass or an cooking contest entry, your favorite foraging story, and your talent for open mic. Instructors: We have booked several top notch teachers this year. Food: To keep costs low, we do not hire anyone to cook for us. Instead, we will provide the staple ingredients for breakfasts and dinners, and meals will be prepared by the community. If you are on a limited diet or are a picky eater, you should probably plan to supply most of your own food. Just in case. Cost: These are early bird prices.On 5/1, prices will increase by 10%. Come spend the weekend enjoying great food, meeting new friends, and learning about foraging and traditional skills. Register here. Open Mic Stuff- We will have an open mic/show and tell for anyone who wants to participate. Bring that hide you tanned or that scarf you knitted that you are so proud of. Or bring your guitar. Or your fiddle. Or sing for us. Or dance for us. Or tell jokes, do ventriliquism, jugglee… It doesn’t matter what you show off, and it doesn’t matter if it’s particularly good. What matters is the community that forms when people share their talents. Wild Foods Cooking Contest Entry- Everyone who enters the contest gets a T-shirt.To enter, you just need to make something with at least 1 foraged ingredient. (That’s right. Weed the purslane out of your garden and cover it in ranch, put a bunch of wild berries in a bowl, or bring a gallon of sumac lemonade, get a T-shirt.) If you want to enter the contest, plan to have your dish ready for sampling at lunchtime on Friday. Refrigeration, cookfires, electricity, oven and stove are available this year. So bring on your best dishes! There will, of course, be prizes for the top entries. A Potluck dish- It is always nice to accompany wild foods with dishes that are a little more familiar. If you aren’t comfortable cooking with foraged ingredients, we encourage you to add to Friday’s lunch with a potluck dish. A food Item for the cooking classes and group meals- One of the things we will be teaching all weekend is how to prepare foraged foods. The rea key to foraged meals is that you take whatever you find in the woods and combine it with whatever you can scrounge up out of the pantry. We ask that anyone who doesn’t bring a Cooking Contest Entry or a Potluck Dish to please contribute to our pantry. It shouldn’t be big. A couple of apples, a bottle of ketchup, 1/2 a gallon of milk…whatever. Also, if you have a garden or any produce in your kitchen than won’t last through the weekend, bring it with you. You will be amazed what we can do with your contributions, and the more we have to work with the more amazing our meals can be.